Think Thailand, think popular spots like Bangkok, Phuket, Chiang Mai, Krabi… you get the drift. Sometimes it’s easy to forget that those places, as vibrant as they are, make up only a small fraction of a country that is half a million square kilometres in size, with a population of 69 million. There are many other less traveled spots with hidden gems, and I discovered one of these on a weekend trip – to the border town of Betong. 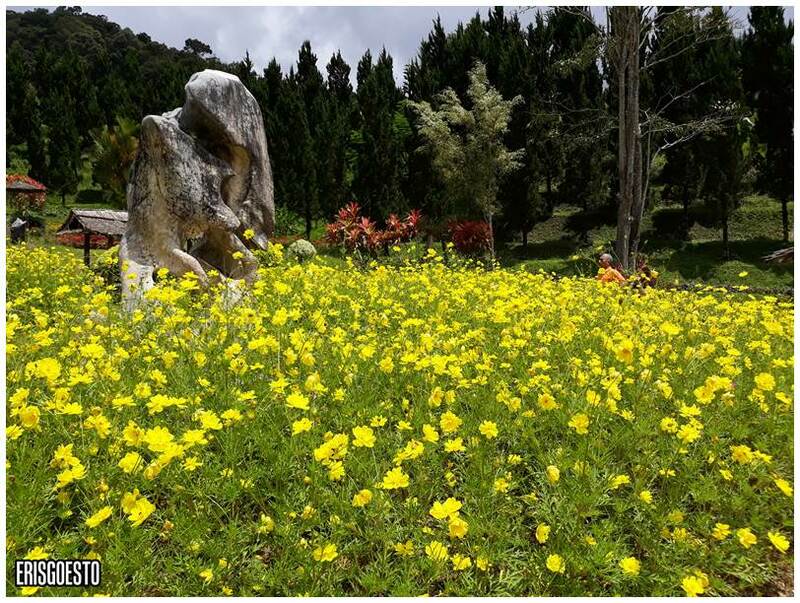 It is about five hours drive from Kuala Lumpur, accessible via the North-South highway heading to Grik and Pengkalan Hulu. 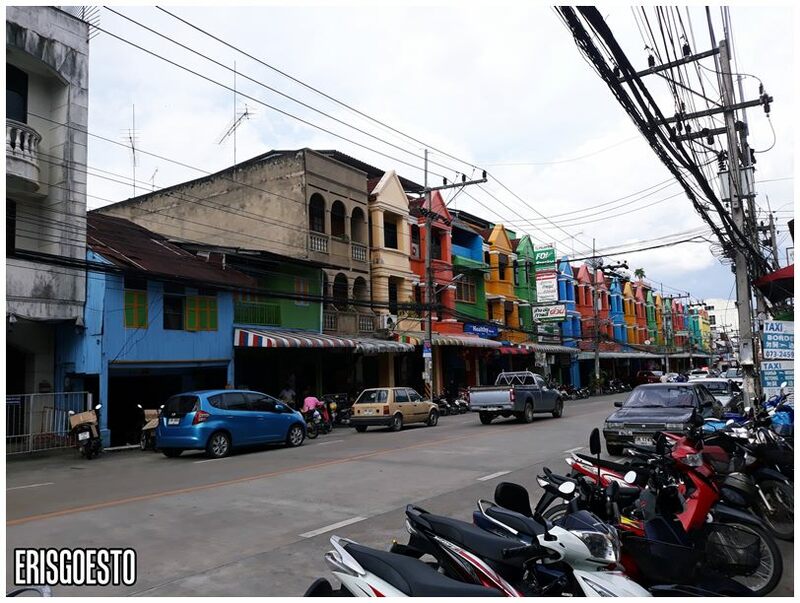 Sitting between the Malaysian state of Perak and southern Thailand, Betong (from Malay ‘betung‘, which means bamboo) is home to an estimated 20-30,000 residents, mainly Thais, Chinese and Malays. This also means that most people speak a mix of Thai, Malay, Cantonese, Mandarin or other Chinese dialects. 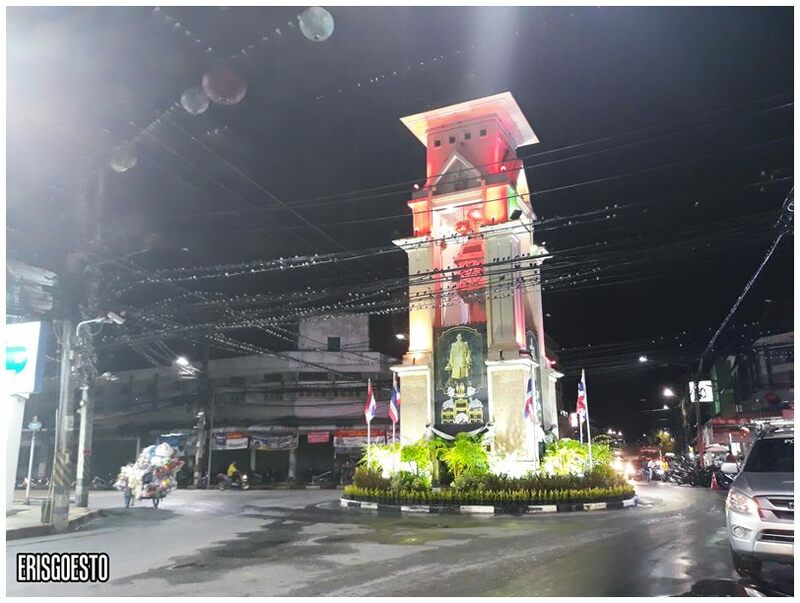 For a small town, Betong has good facilities: there is a post office, hospital, school, market, municipal council, places of worship and many stores offering different services and goods. Due to its close proximity to Malaysia, many Malaysian tourists visit over the weekend, and there is a flourishing tourist trade, with hotels, restaurants and souvenir shops. If you’re here on a 3D2N stay, there’s more than enough to see (and eat! ), with time to spare for chillin’ in a relaxing, small-town-like setting, away from the hustle and bustle of the capital. 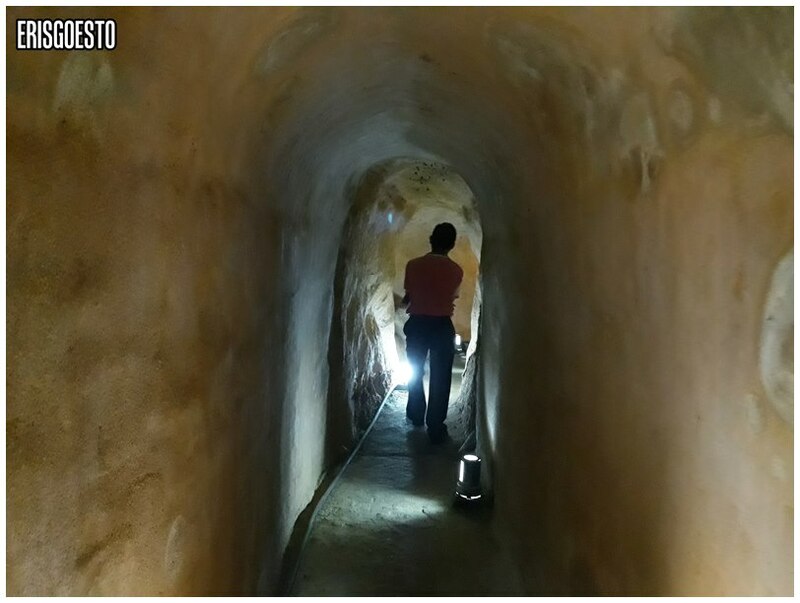 High up in the hills, about half an hour’s drive away from Betong town is the Piyamit Tunnels, once used by members of the Communist Party to evade the Malayan-Thai authorities. The 1960s was a time of unrest for both Malaya (now Malaysia) and Thailand due to the communist insurgency, and Betong was where many Malayan communists fled to and made base camp. Life was difficult in the jungle for the 50-60 people living here. They couldn’t have open fires for cooking or to dry their clothes. Sanitation was a problem. To act as bomb shelters, they dug tunnels (which stretch 1km long and have 9 exit points) out of the earth, sometimes with their bare hands. Be prepared to hike a little as the museum/attraction sites are far in. You’ll pass by quaint little streams and lush vegetation during your journey. Located just a few kilometres away from the Piyamit Tunnels, the Winter Flower Garden is a well kept attraction that offers great opportunities for pretty pictures. The spacious garden is home to temperate-climate flowers and trees, such as roses and pines. The place is quiet and relaxing, with a pond stocked with fat koi fish. If you’re looking for a pure getaway from all the city distractions, there are also chalets to rent for stay, a cafe and restaurant. 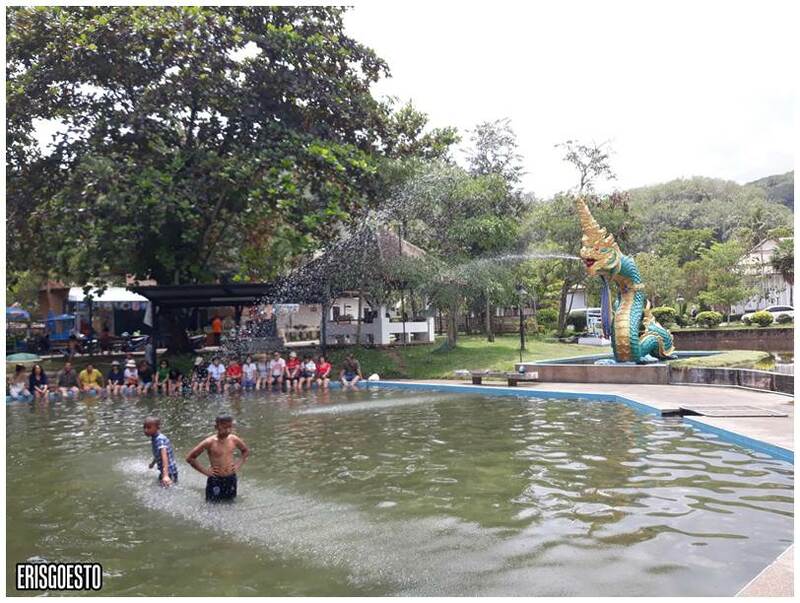 On your way to the Piyamit Tunnels/Winter Flower Garden, you’ll pass by the Betong Hot Springs, a natural lake rich with minerals. The pools are surrounded by nicely landscaped gardens, eateries and shops. Entrance is free. However as it was a really hot day, we opted to just soak our legs instead. Back in town, stop by at the golden Wat Phuttathiwat and admire the building’s unique architecture. 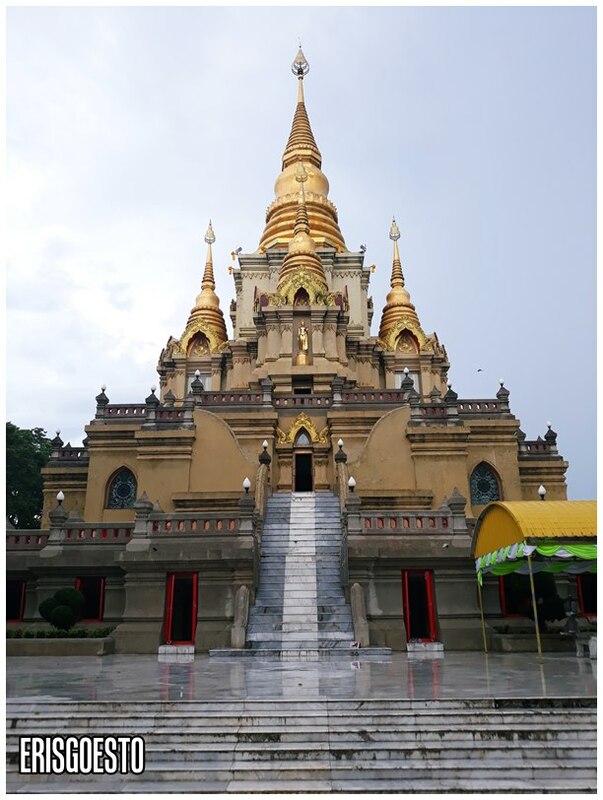 Situated on a hilltop, the Thai Buddhist temple has sharp spires typical of Thai architecture. Step inside to cool marble floors, beautiful traditional motifs and tapestries depicting scenes from Buddha’s life, and oddly enough, stained glass windows similar to those you find in a church. The balcony on the shrine’s third floor is the highest vantage point in town, where you’ll be able to see the whole of Betong. Explore the streets and go shopping! 🙂 During the day there are shops selling cheap cookware (pots, pans, etc. ), clothing, Chinese herbs, groceries and more, while at night, street stalls make their presence known in alleyways. Nightlife is not as vibrant as it is in Bangkok or Phuket, but there are still bars you can frequent (they look seedy as hell though). Massage parlours offer cheap promos. Not sure if there would be happy endings; heard that there is prostitution here. 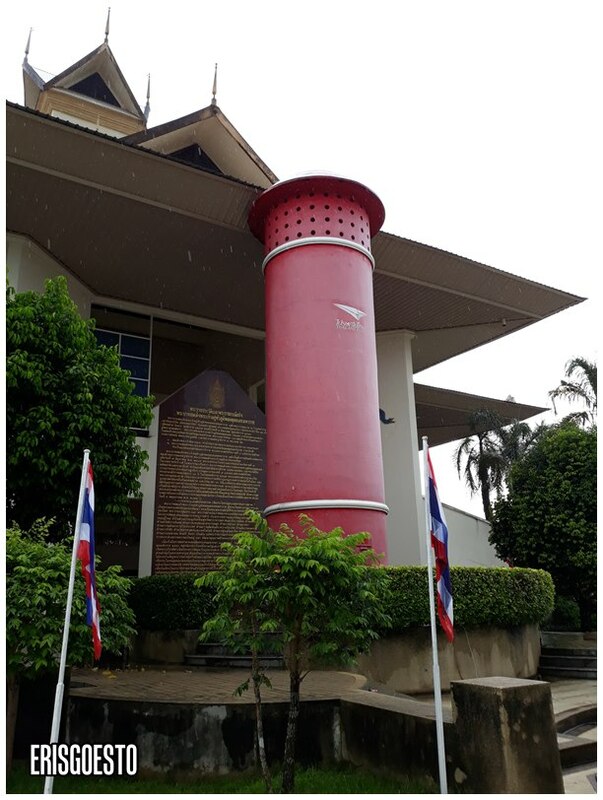 Well, what do you know – Betong is home to the largest mailbox in the world! Measuring 9 metres tall, the structure sits in front of the City Convention Hall. I’m not actually sure if this is for show or if people actually put letters in it, haha. There is also another smaller 3m mailbox at the town’s clocktower, which was built in 1924. One of my favourite activities to do (not creepy at all): Watch the locals go about their daily lives. The pace is much slower here than it is in a major city, so you’ll often find people just hanging around doing nothing, or enjoying a smoke (and a hot bun) by the road. 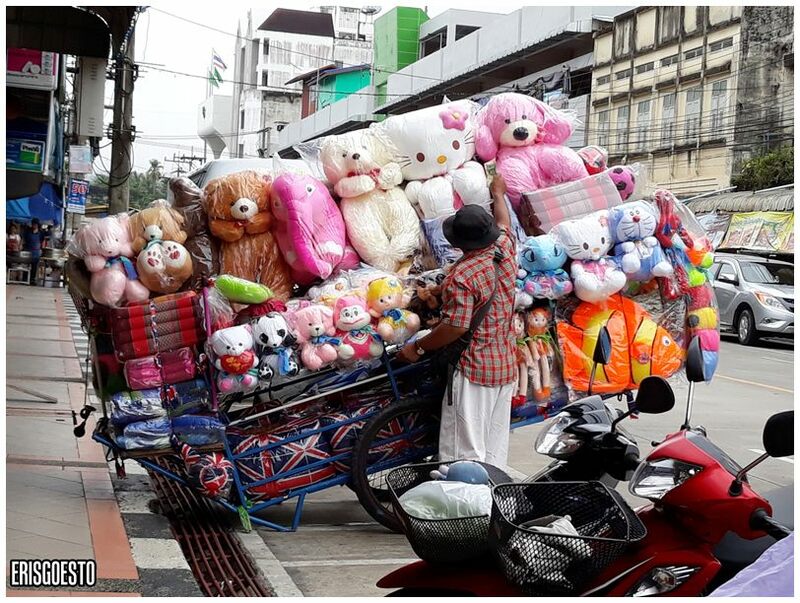 (Above) A soft toy peddler rearranges his wares on a motorized cart. Betong’s Market is surprisingly large for such a small town. Spanning several floors, there are wet and dry sections, which is further divided into category (ie vegetables, meat, seafood, etc.). The Thai /Chinese sellers have separate stalls from the Muslim ones. 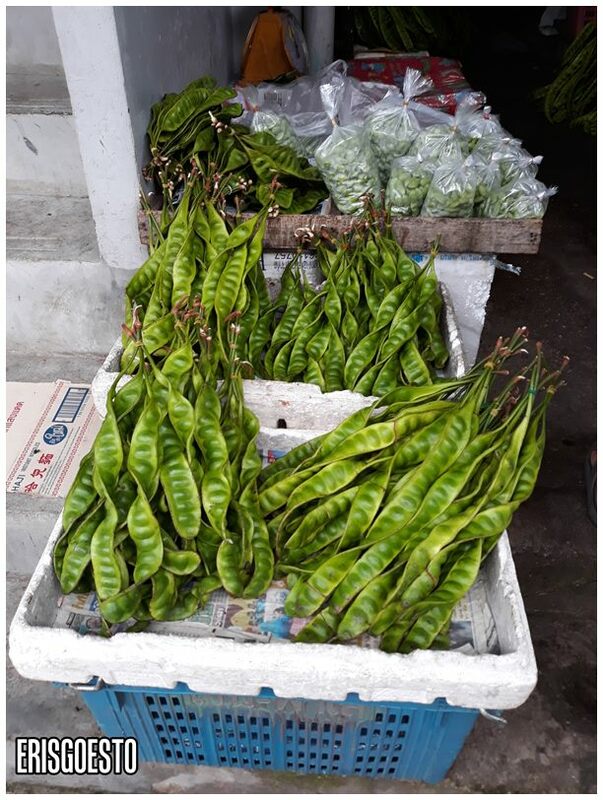 Petai is particularly popular in Betong; you can get peeled ones for 200baht (RM26) per kg. For Muslim visitors, Betong is home to the Ahmadi Mosque, or the ‘blue mosque’ owing to the blue colour on its dome. We didn’t stop by but the building looks pretty at night as it is lit up with different coloured lights. 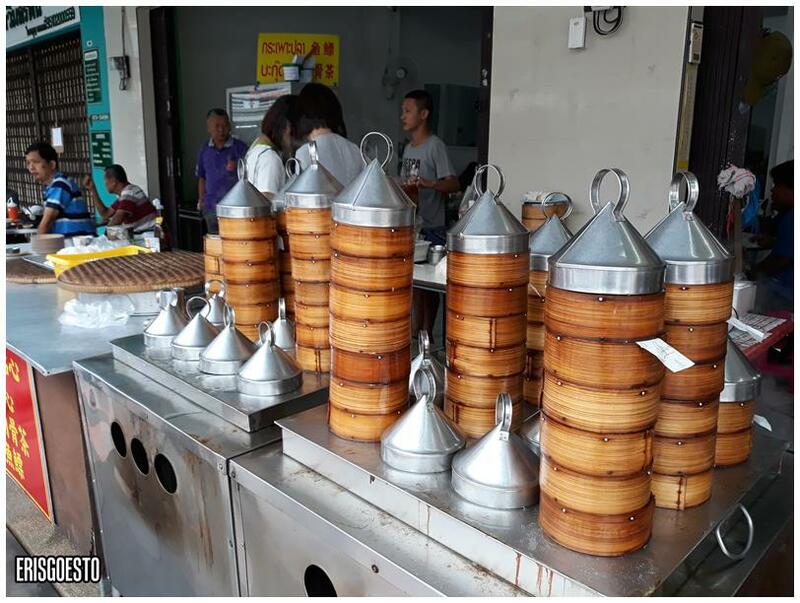 Attractions aren’t the only thing you can experience in Betong – there’s also an array of mouthwatering dishes to try! Since it’s so close to Malaysia, textures and tastes are not too different so I don’t think it’ll be a problem for even the more delicate palates. Birds nest is a Betong specialty, and you can get huge warm bowls of it cooked either in ginseng or rock sugar at Inter Birds Nest, near the centre of town for 200baht per bowl. If you’re thinking of taking some home, they also sell them in dried form. 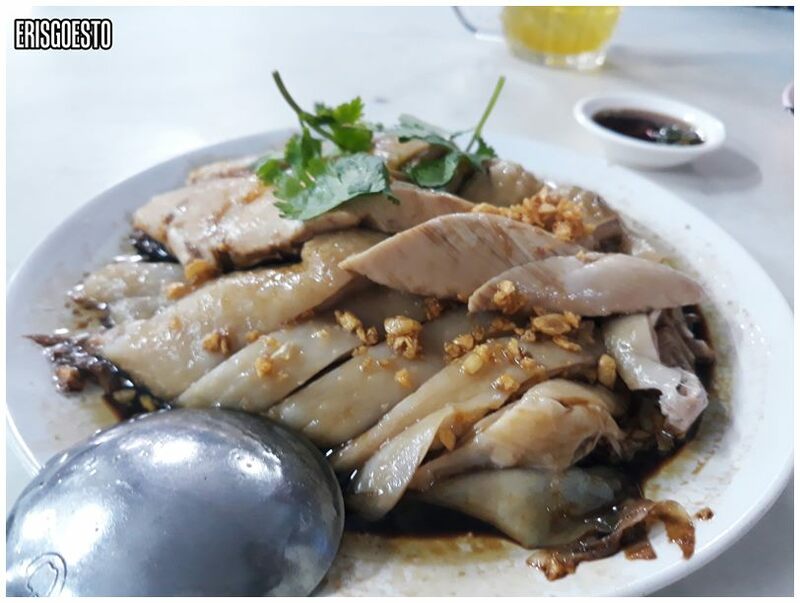 Betong’s chickens are said to be more tender, with a smoother texture. To bring out the best flavours, the chicken is usually prepared poached, drizzled over with soy sauce. Located just across the road near the clocktower, Seng Dimsum does brisk business with its super affordable dimsum plates at 20baht each. Granted the portions are small, but they stack up really fast! Aside from your typical siewmai/fishball varieties, they also have some not-so-traditional ones too. This is something I rarely see in Malaysia except at banquets, because fish maw is so expensive. 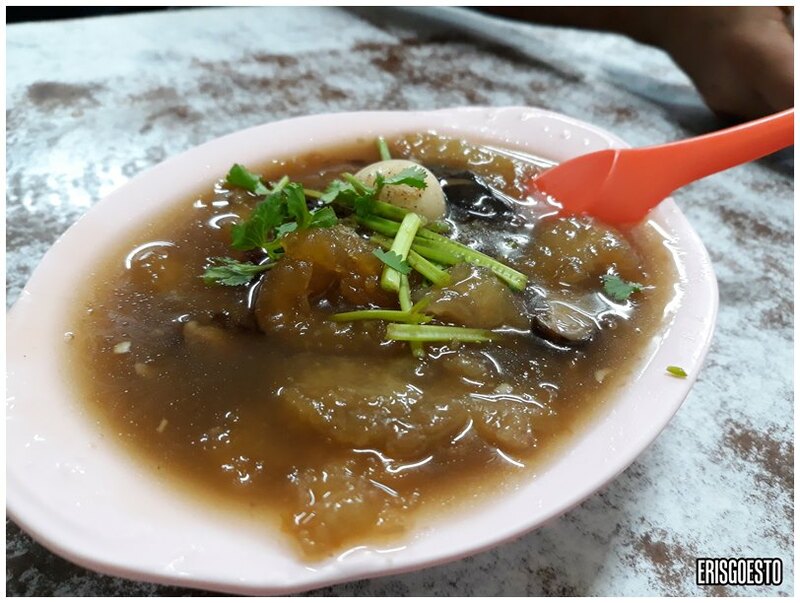 You can find the ‘stall’ in front of a bak kut teh shop across the road from the market (you can sit inside, but remember to order something from the bak kut teh or they’ll give you the stinkface…since the space belongs to them). 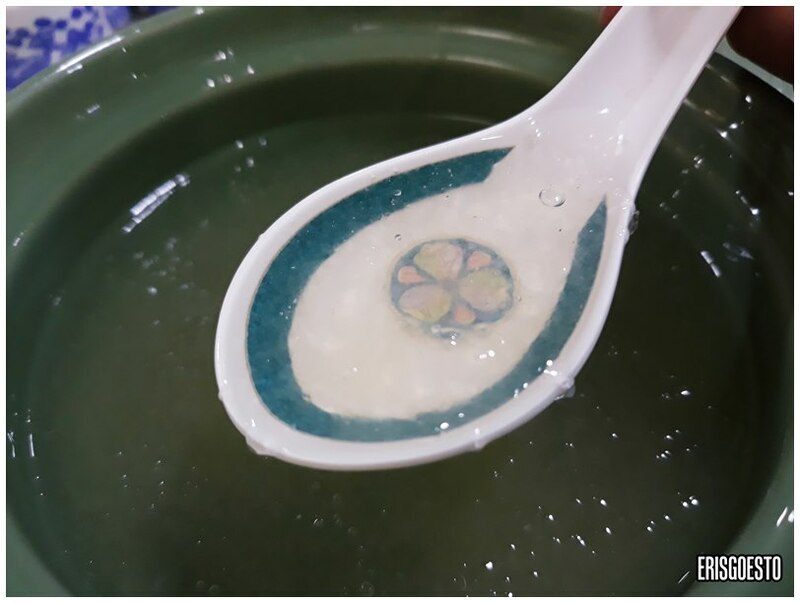 The fish maw sellers scoop up bowls of the warm broth from two giant vats. Each bowl costs 80baht and comes chock full of ingredients – at least four to five largish pieces of fish maw which were soft and spongy like tofu, quail’s egg, pork blood cubes (done well, no overwhelming iron smell) and mushrooms. We are in Thailand after all! 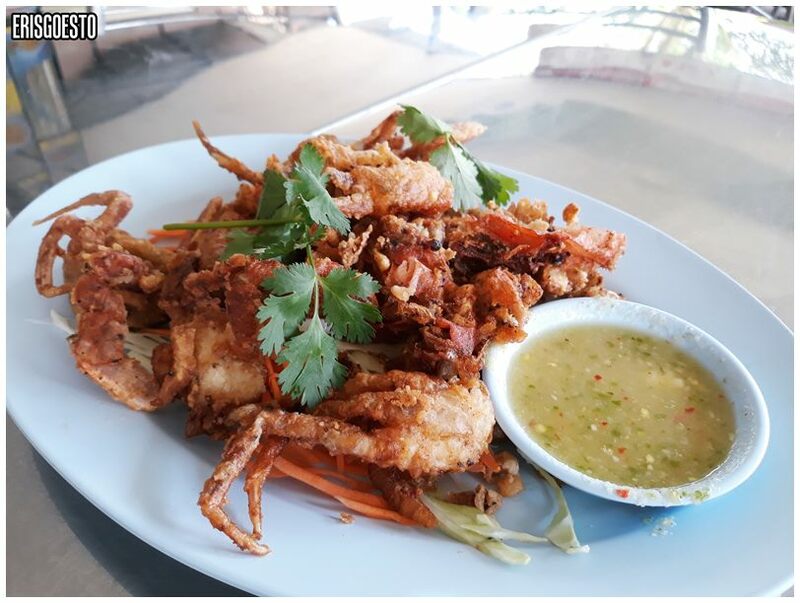 Popular among locals and tourists alike, Krua Samui has a selection of local dishes such as fish/shrimp cakes, tomyum, fried omelette, pad thai, and more. The setting is nice and cosy with an indoor and outdoor dining area, patio and ‘huts’ for more privacy. Very good article. Never heard of Betong before but looks an interesting place. Thank you! It’s a small, charming place. Great for idyllic retreats rather than the hustle and bustle of big cities.